Our battery powered high speed burnishers are capable of cleaning the largest possible areas with the smallest amount of effort. They are great for environments that require a high productivity burnisher such as hospitals, hotels, schools, office buildings and retail stores. This 20 inch low-profile, ergonomically designed Lumina battery burnisher is the newest addition to our lineup and features a 2.5 H.P. pad drive motor and Minuteman's exclusive patented PAMS® (Passive Air Management System) Dust Control System. 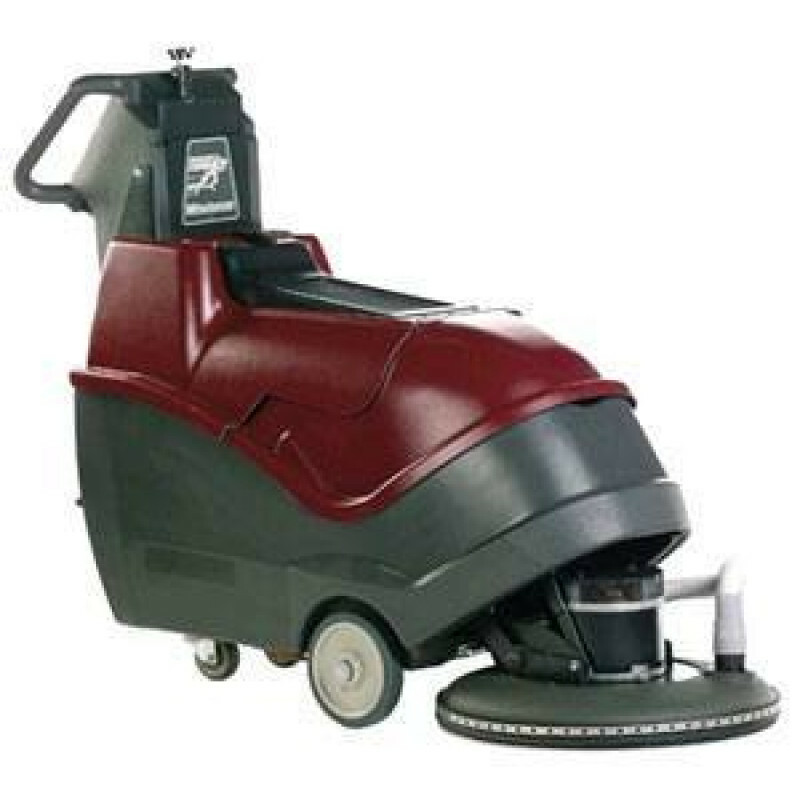 PAMS helps save you labor costs by reducing the need for dust mopping after burnishing by capturing finish compound and dust particles. The simplified control panel allows the operator to control pad pressure by using one knob. Raising and lowering the pad driver is made easy with a convenient foot pedal. A Multi-Flex® pad driver which adjusts to the highs and lows of the floor. Adjustable burnishing pressure with a floating, full contact pad driver. Burnishing deck raises for simple, single operator friendly pad replacement. PAMS® patented dust control system is ideal for environments that require a high productivity burnisher such as hospitals, hotels, schools, office buildings and retail stores. Rotationally molded polyethylene mainframe with steel framing for long term durability. 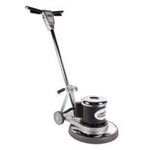 Raising and lowering the pad driver is made easy with a convenient foot pedal. Comes with a 1 year commercial warranty.